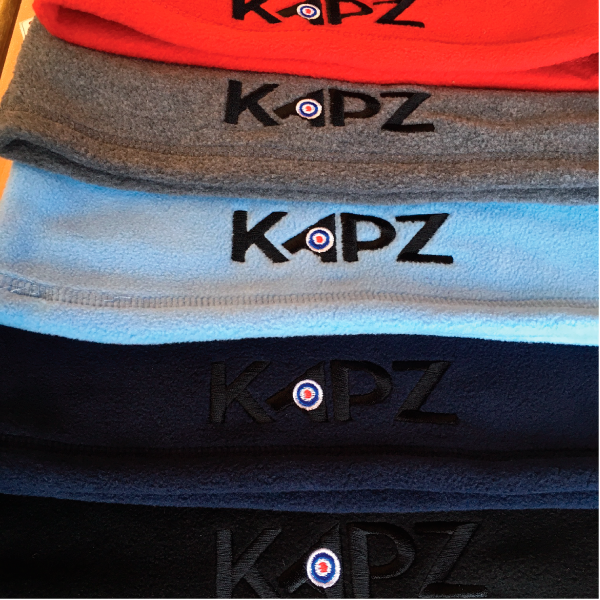 Our super-soft and super-useful KAPZ Snood will keep your neck warm whilst you are travelling to the cake stop and it will also keep your head warm whilst you are eating cake at the cake stop too! 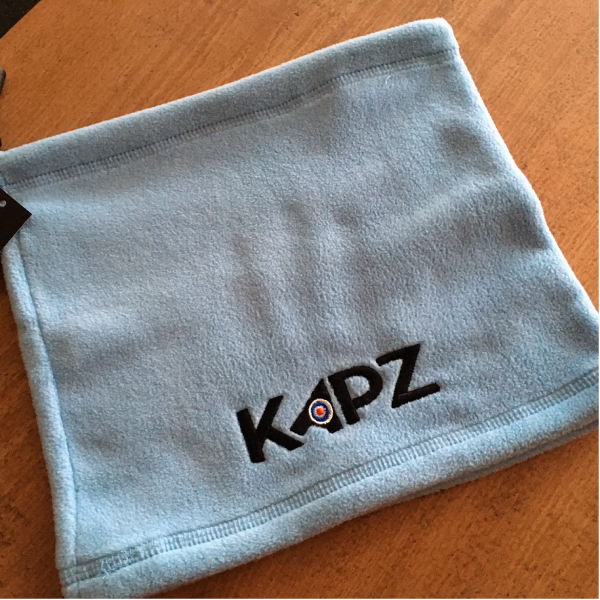 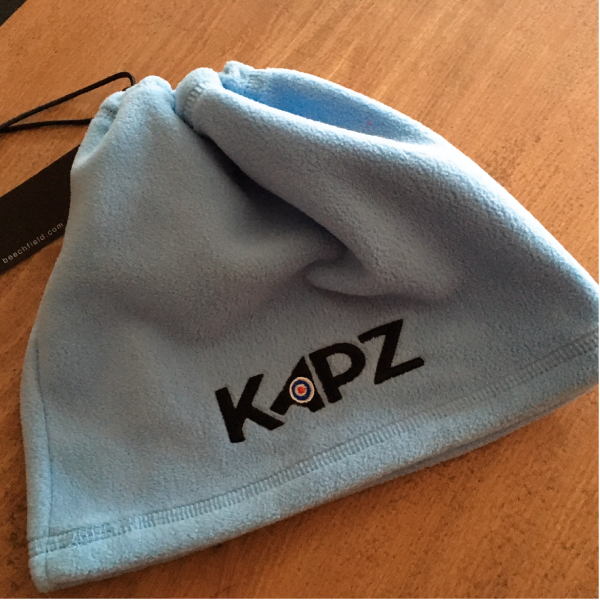 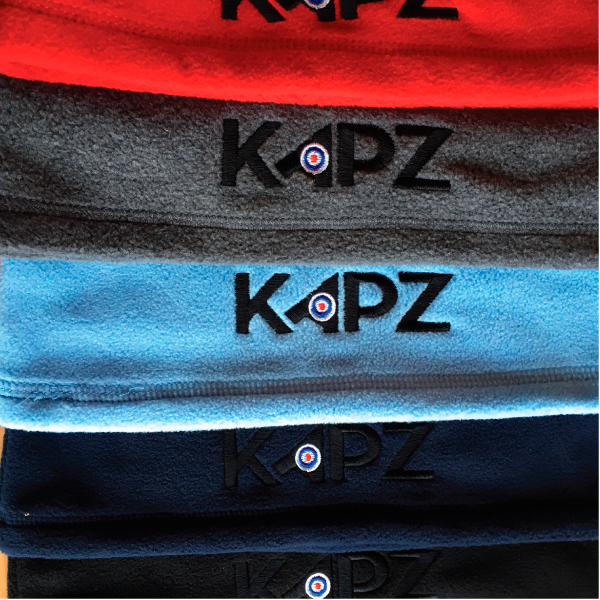 Made from super-soft-fleece our KAPZ Snood is available in 5 colours . . .